Speaking truth requires courage. 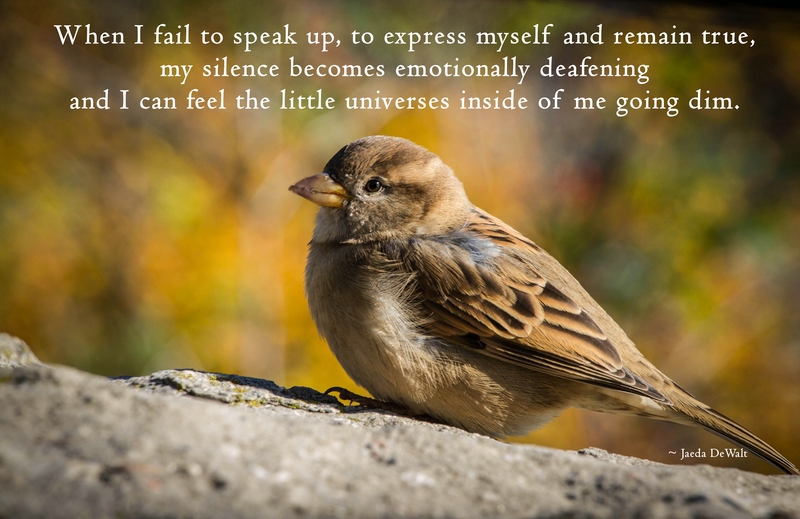 Self compassion can help attune our minds to what may otherwise go unacknowledged and unsaid – and afford us the strength to speak. The Unpolished series continues with the wish that we all may find the words to honor the inner universes of our hearts.